The Bach 3B Mouthpiece is designed with a for performers who require a mellow and dark tone from their Flugel Horn. Its deep cup gives full tone along with a Mellow timbre which suits the characteristics of the instrument. 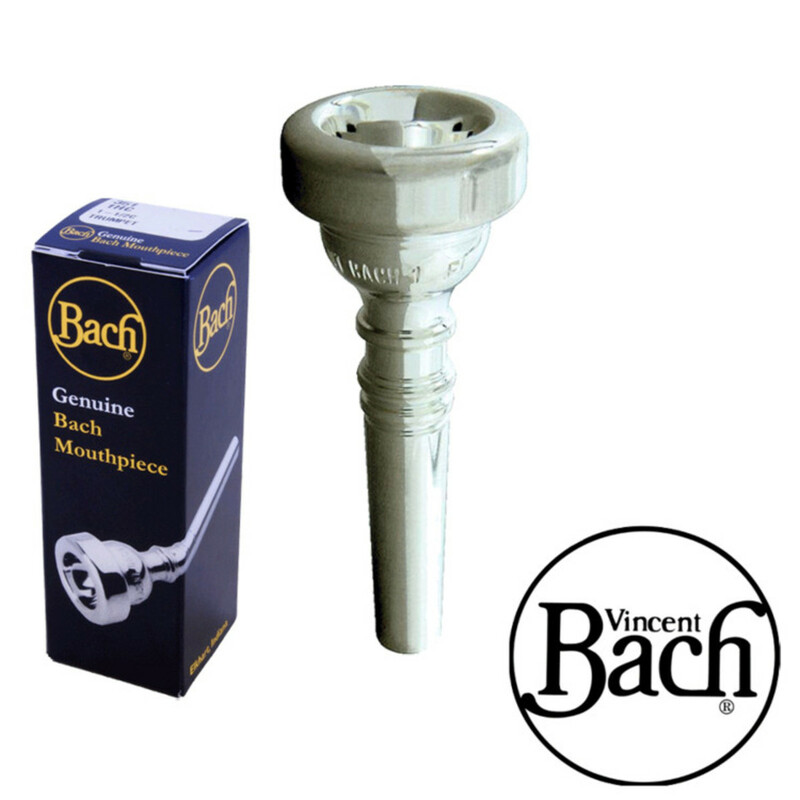 The depth of the Vincent Bach 3B cup offers a great tone and intonation on the lower register, which is often where the Flugel Horn plays. The depth of the cup is slightly shallower than the standard 3, which aids higher notes and improves range. It is always recommended that a player should look to get the widest cup diameter that they feel they can get away with. This in the long term produces a better embouchure development and aids better intonation. This medium-wide cup diameter in turn offers a mellow tone throughout the range of the instrument. 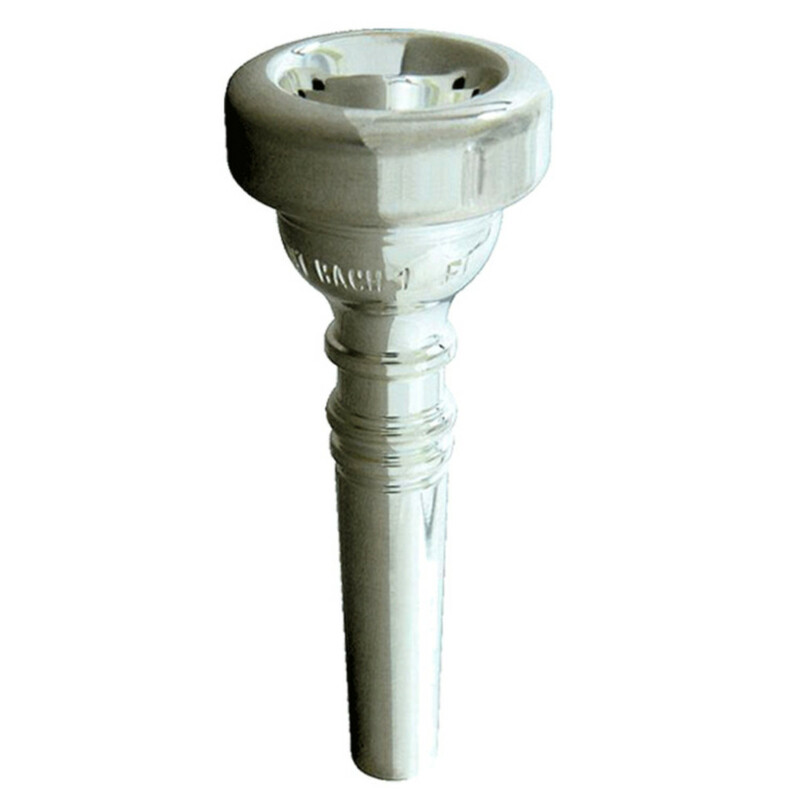 The 3B Mouthpiece has a medium-wide rim size, which is applicable to next to all brass players. This allows the lips to move correctly on high and low notes without it being too small thus cutting the lips, or too wide that it restricts high notes. For more information on the designs and a catalogue of Vincent Bach Cornet Mouthpieces, please see the PDF below.